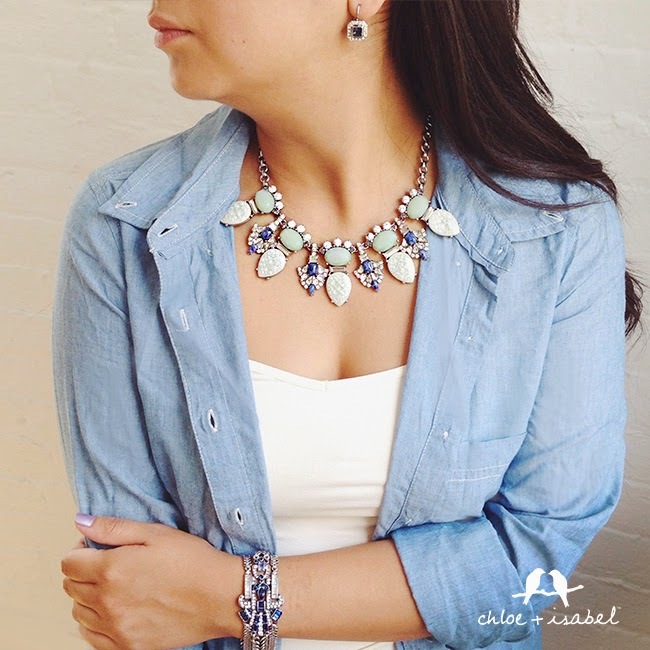 Life With Angie: Chloe + Isabel Labor Day Sale! 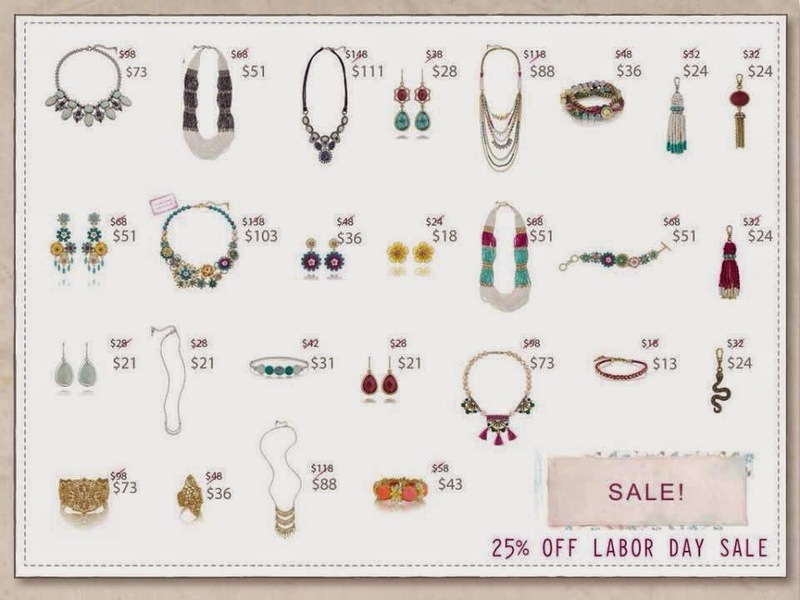 Just a quick post to let you know that Chloe + Isabel is having a Labor Day sale! 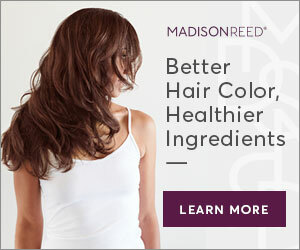 And a little disclosure: I am a Chloe + Isabel merchandiser, and I will make money if you buy through my link! 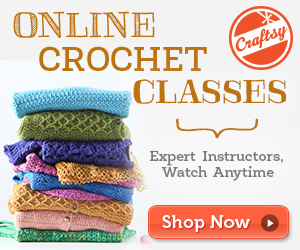 There are quite a few pieces from the summer season that are 25% off. 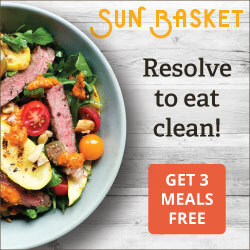 Even though it's in the summer collection, I really think this could go well into fall. It can be worn casually with denim like is shown in this photo, but I also think it would look great with a formal dress for all the great fall and winter events that come up. 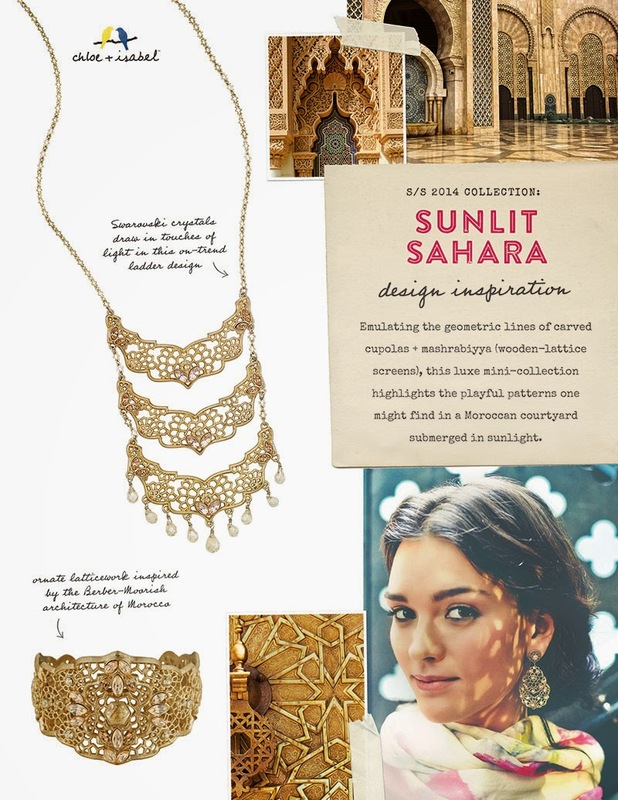 The other summer pieces I just die over are the Sunlit Sahara items. The necklace, cuff and ring are in the sale. 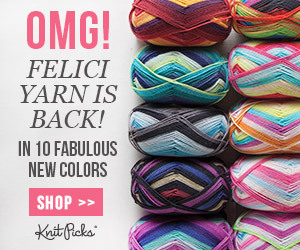 These are just gorgeous and would go great with fall layers. 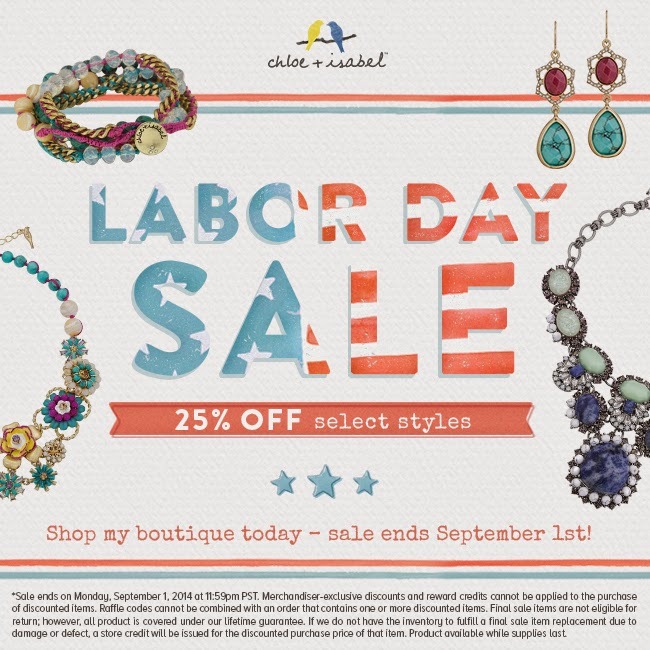 Please let me know in the comments if you have any questions about this sale or Chloe + Isabel in general!